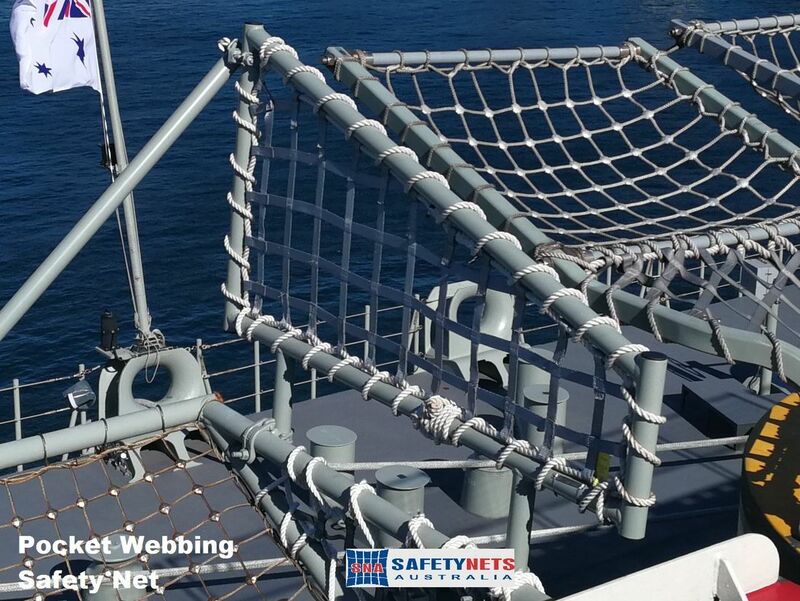 Our perimeter Safety Nets are manufactured from Nylon materials to out last Polypropylene materials. Nylon netting has breaking Strain Capacity of 400kg per square mesh. Which exceeds the requirements of Helipad Specification. We manufacture any size to suit including custom-made sizes. 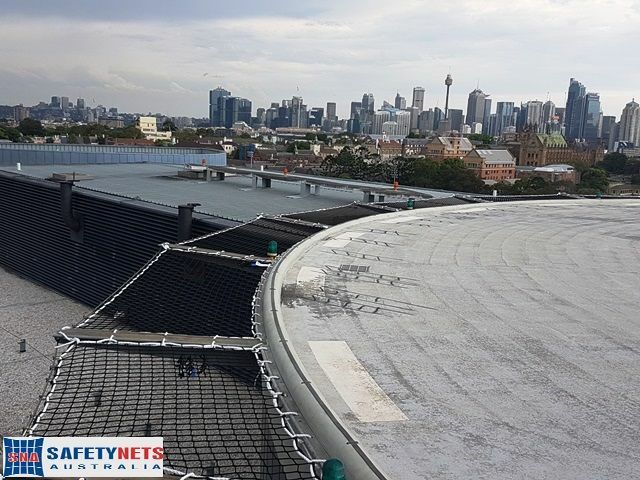 Safety Nets are designed to be used on various types of outdoor Environments for the protection of personnel working close to edge with shelf life up to 10 years*. 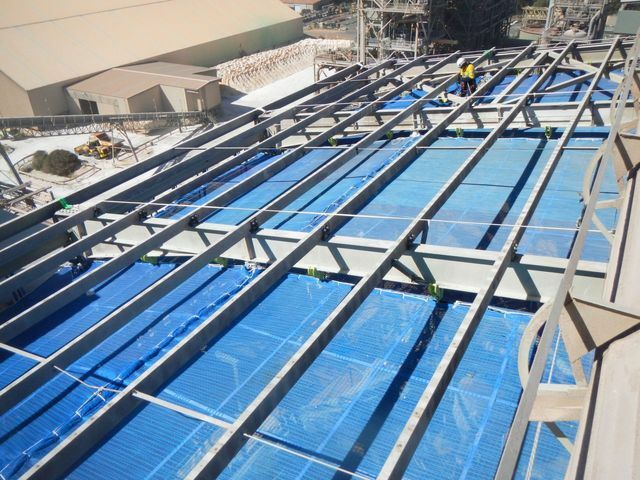 We also provide on-site inspection and UV testing of the perimeter netting for continued use. 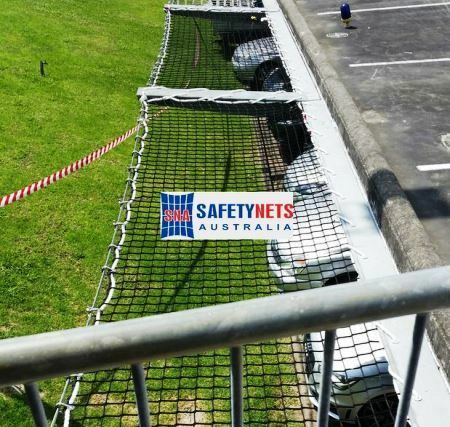 Remember - Safety Nets Save Lives. 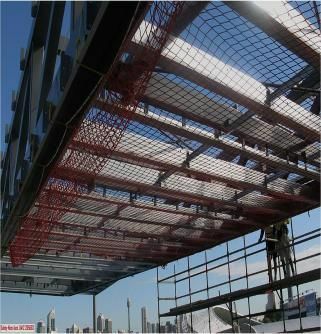 They prevent fatalities and serious accidents when working at heights, and also prevent the fall of a lot of debris onto the site below.